Having a great team is essential for a company, but having the #1 techno producer in the world is an advantage that no company in the world has. 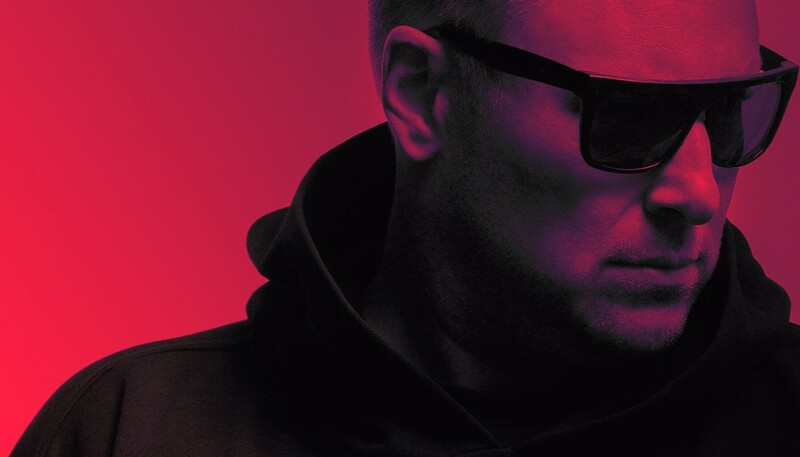 With more than 25 years of experience in the industry, DJ Umek is one of the highest-selling techno artists of all time. The man himself created more than 1.000 tracks and shared unique energy with his fans on more than 1.800 gigs around the world. 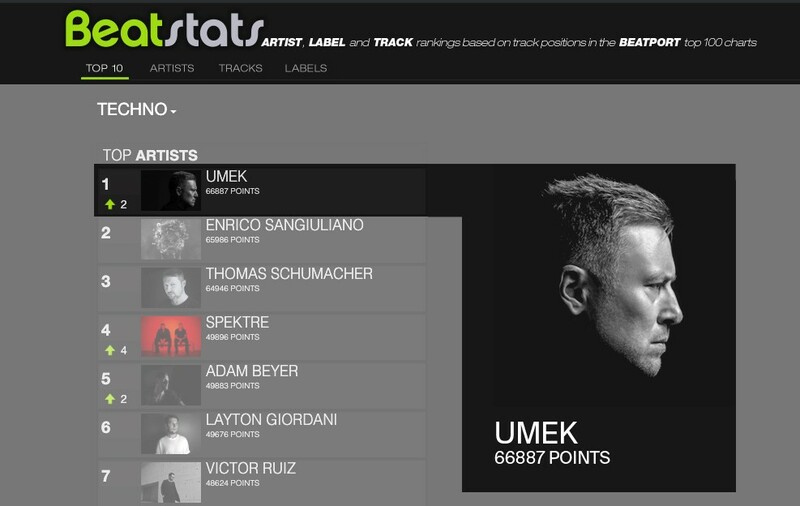 In the midst of UMEK becoming the number 1 selling artist on Beatport, there’s one question to be asked: How did UMEK succeed to maintain the consistency throughout his long career? Apart from producing incredible music, there’s a whole other part to Umek’s success: He was always great at understanding the music business. Before Co-Founding Viberate, Umek Co-Founded Event management FM Agency, which is creating one of a kind pop up events with amazing international superstars. 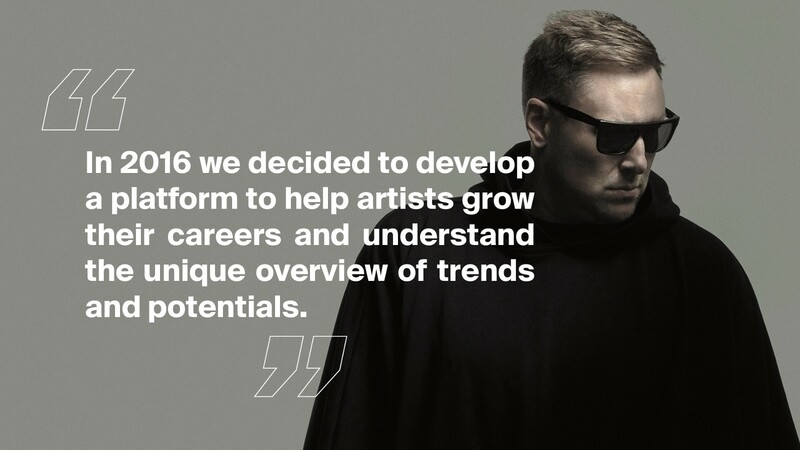 A few years ago Umek Co-Founded FM Musick — music and artists management company. After seeing many talented producers around the world with no opportunity to rise, he decided to create a 1605 music label that is mainly focused on new unknown artists that are struggling to get the attention. Gaining a deep understanding of artists needs, he quickly found out there’s a huge pool of artists doing great music, but not understanding the trends and how to grow their careers. That’s when his interest in data was born. His team analyzed a ton of data and found patterns that they later applied to UMEK’s career. They didn’t stop there. With the vision to bring the opportunity to make decisions based on big data to everyone involved in music, UMEK, Matej Gregorčič and Vasja Veber founded Viberate. “Every artist wants to succeed and reach a #1 and to do that, we need to understand the trends, analyze the competition and know exactly where the trends are headed next. In previous years the only data I could rely on was the one I collected manually in an excel spreadsheet. After in-depth analysis and turning data into insights, me and my team discovered how valuable this kind of information could be for decision making in music. We quickly discovered some huge trends and detected many upcoming artists that quickly rose up the charts in front of our eyes.” says Umek. Fast forward 3 years and Viberate is the biggest curated and crowdsourced music database in the world that is collecting and analyzing data from more than 1 million artists, events and venues around the world. And UMEK? He’s the top-selling techno DJ on Beatport, with electronic superstars such as DJ Carl Cox playing his newest track Brethren at Ultra Miami. Saying Umek is just a great DJ or producer is an understatement. He’s one of the most knowledgeable minds in electronic music, always looking for ways to improve, which is ultimately what’s making him one of the greats. UMEK’s summer will be packed. He is playing a special set on the hottest festival in the US — Burning Man, just a few days after performing at the amazing Creamfields festival. You can also catch him in San Francisco, as his company Viberate is planning a huge product reveal during the biggest startup event of the year — TechCrunch Disrupt. Until then, enjoy his current and future releases. The biggest music network that collects and analyzes 5 billion data points from 400.000 musicians, 100.000 venues, 500.000 events. Blockchain-based platform is widely used by music industry leaders to discover upcoming artists and predict future trends on the music scene.